…as if I need more projects! These are “work related” though so that has to count for something extra! Being the youngest at SewFlakes has it’s advantages! Like this evening a new book came in for me to review. My homework is to go through the book, make up some of the projects, and decide which ones I want to teach to beginner seamstresses, i.e. kids during school vacations. I actually really like the idea, besides it is a book I get to use for free – definitely a plus! Like I said, I just got this book this evening, but by the looks of it, it is going to be awesome. 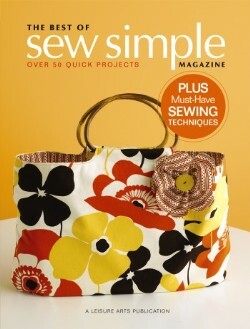 I already went to Kinko’s and had one of the purse patterns enlarged. FYI, Kinko’s was able to enlarge the pattern by 400% on a single sheet of paper for something like $2.42. This is so much easier and cheaper, labor wise, than piecing a gazillion regular sheets of paper together – more accurate too. The next project I’m planning on is this quilt. I will show a little self control though. 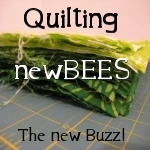 While I can’t wait to make this, I will wait until I finish making my quilts using the “1974” fabric. At least I will try to wait, it is just so darned cute. Last thing for the evening, I promise. The ice storm we are suppose to get starting tomorrow morning might knock out the electricity. Thinking ahead about this I went to the store and picked up a few things to be prepared. I didn’t get bottled water, or stock up on canned foods. Instead, I found a pack of 3 flour sack towels at the Dollar General for $3. If the electricity goes out I won’t be able to use my sewing machine so I will do some hand embroidery instead! These towels are softer than the towels I’ve seen at regular craft stores so not only will they be easy to stitch, but they will also be practical to use once they are finished – Bonus! It is going to be a fun weekend! P.S. I didn’t forget about the scrap bag give away I promised to have. It isn’t the end of January yet, so I’m not even running behind on it. I will have the details posted later this weekend, saying we don’t loose electricity. 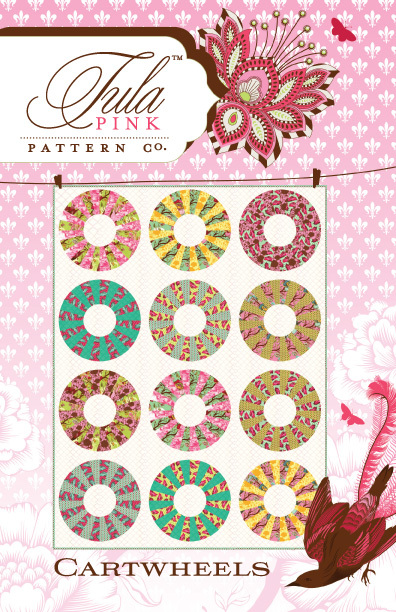 Also, the Tula Pink pattern will be available in the SewFlakes Etsy shop tomorrow.